Proforged Tie Rod Ends for the Jeep Commander are the perfect place to start your next steering restoration or upgrade. 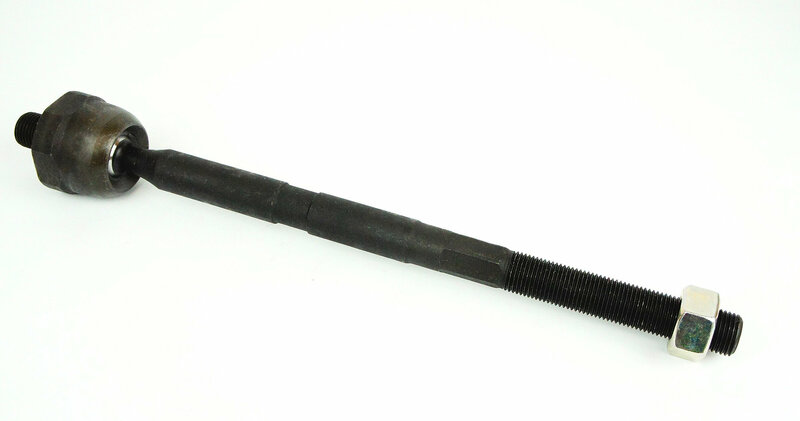 This inner tie rod connects to OE female threaded tie rod ends to restore your Jeeps proper steering and safety. Proforged housings are forged from 1045 Chromoly steel for unsurpassed strength and rigidity. Proforged parts are constantly tested and re-tested for quality and fitment and are backed by an industry leading warranty period. Go in confidence for your next million miles.